It’s easy to get caught up in the hype of Facebook Ads and Google AdWords when the internet is abuzz about paid marketing success stories. 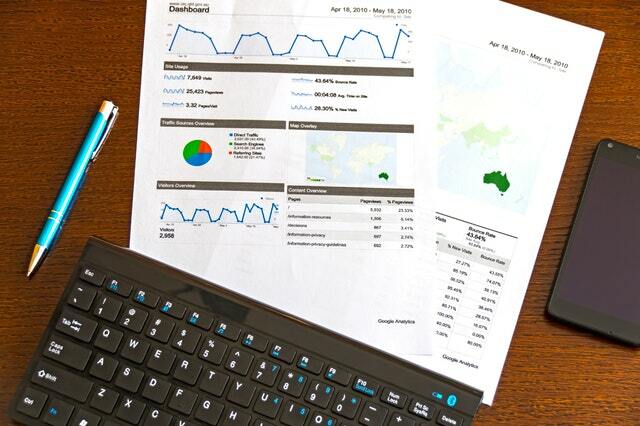 A good paid ad campaign can drive targeted quality traffic to your website and convert into leads or paying clients. The caveat is you have to do it right. With all the advertising and marketing tools in the world at your fingertips, creating a paid ad has never been easier. Gone are the days where you had to consult the advertising department of a newspaper or magazine to get your listing in their publications, now it’s as easy as a few clicks and entering your credit card number. 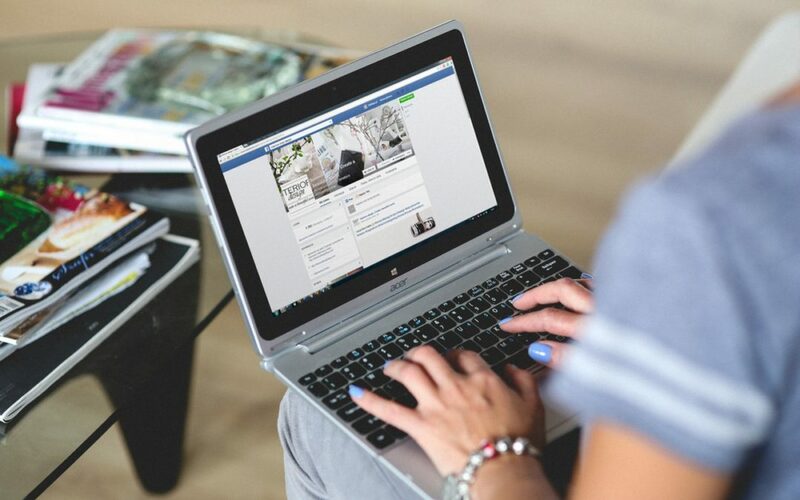 Because it is so easy to run an ad on social media or search engines, a lot of small business owners take the steps to boost their content without taking the big picture into consideration or having the fundamental knowledge of how to achieve high-quality results on these advertising platforms. 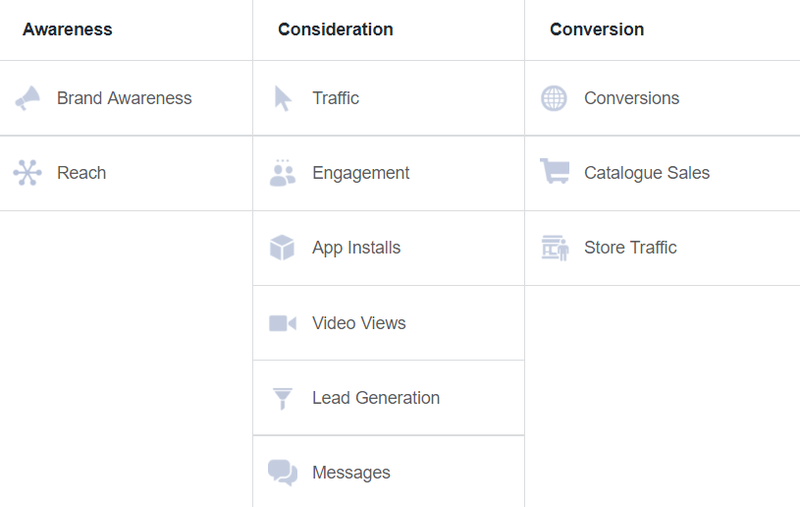 When you create a Facebook Ad, the first step is to choose an objective. This is where you bring your goal to life (and is applicable to every other advertising platform as well). What are you trying to accomplish with your ad? You need to be specific about this. Being specific about the goal of each specific ad will help you chose your objectives and create content that is directly relevant to achieving your desired result. If your goal is brand awareness, you need your brand front and center in the ad content. If your goal is lead generation, you need a tasty offer and a way to capture contact information that’s easy to navigate for the person who clicks your content. Ambiguous ads do not perform well because people are not motivated to engage with content that has no direction, you need to direct them to a specific objective and make it easy to follow through. Running an ad with a pretty picture is nice, but a huge waste of money unless you direct people somewhere they learn more about what you’re offering and enter their information. 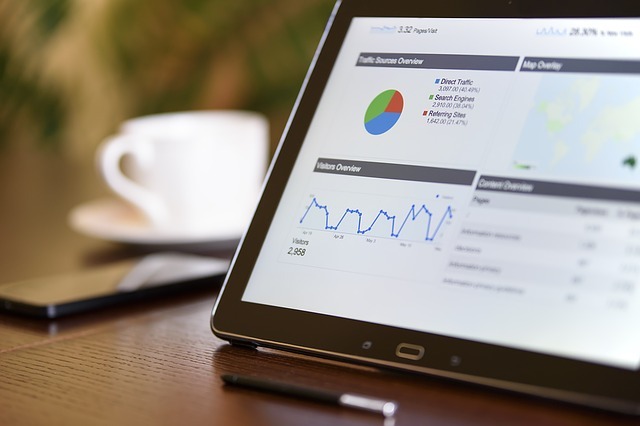 This means directing people to a specific landing page or lead capture that is directly related to your advertisement. From there, you need to send an instant response or risk losing their interest entirely, website attention spans are short. When someone signs up for online content, they expect to have what they signed up for within seven minutes. To do this properly, you need a system in place to automate the process and track your results. Running a general non-specific ad to the front page of your website will not garnish the results you’re looking for. After you’ve captured information you need a follow up sequence ready to nurture those leads until they’re ready to pop. Every audience behaves differently. While you can predict behaviour based on demographics, sometimes their actions and interests are surprising. The best way to guarantee you’re getting the best results for your ad spend is by testing different types of content. Every piece of the puzzle should be tested and optimized so that you can spend the most money on the highest performing content and get the best results. Test everything including your landing page, follow up sequence, ad image or video, and the text descriptions. Even if your ad is performing well, make sure it couldn’t be performing better by testing your options. The more you test, the easier it is to build future campaigns that resonate with your specific audience the first time around saving you time and money. Paid advertising is a great tool, but it is incredibly misunderstood as being so easy anyone can do it and be successful. The truth is it takes a lot of planning, testing, and hard work to get the best results and achieve the results you’re hoping for. Looking for help taking your business to the next level with a clearly defined marketing and business strategy? Let’s set up a 30-minute consultation and get you moving in the right direction. Click here and fill out the form to get started. If you use social media for your business in any capacity, it’s important that people know a few things about you and your business as soon as they click on your profile. Social media is all about creeping. You see a post in a group, on a page, or on your friend’s wall and want to know who the people commenting are. While twenty years ago finding out a ton of information about someone without first introducing yourself was borderline stalking, it’s become the norm through social media’s easy to access information and front-page profile system. Imagine your profile as a first impression with a potential client, it has to be memorable and relatable. 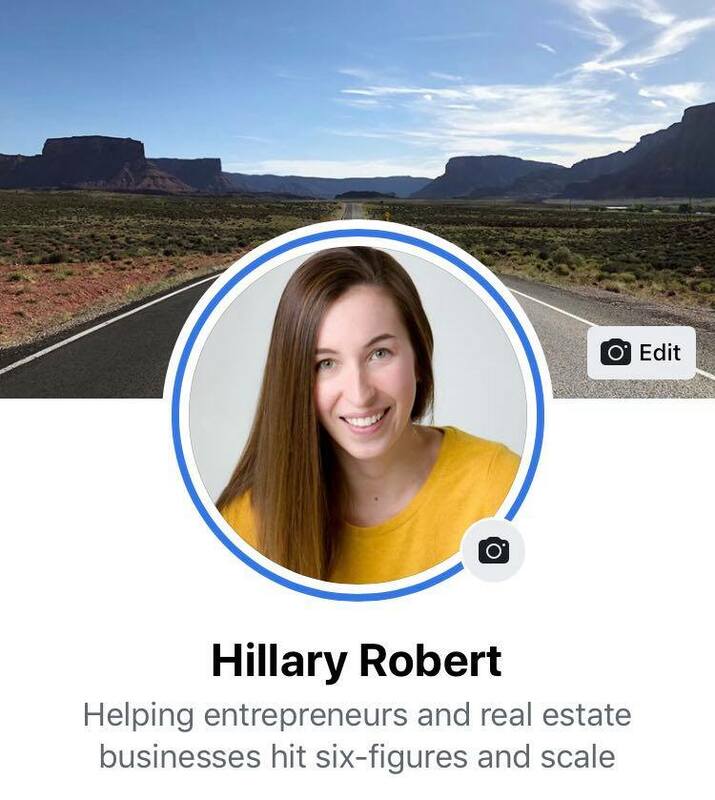 The public elements of your profile can work to your advantage if you position yourself well and highlight the most important information that someone who’s never met you needs to know before connecting. If your profile isn’t a picture of your face, you’re deterring more people than you can imagine. People often forget the ‘social’ part of social media. This is the biggest difference between an online message, a phone call, and a face-to-face interaction. Subconsciously, by not having a conversation with your ‘face’ your audience cannot build the same level of trust with you through the internet, even if it’s just a still photo. If you’re not showing who you are, nobody knows who they’re interacting with. It’s too easy to pretend to be someone you’re not on the internet. Give your audience something to recognize. If your profile isn’t a picture of your face, you’re deterring more people than you can imagine. People often forget the ‘social’ part of social media. This is the biggest difference between an online message, a phone call, and a face-to-face interaction. Subconsciously, by not having a conversation with your ‘face’ your audience cannot build the same level of trust with you through the internet, even if it’s just a still photo. If you’re not showing who you are, nobody knows who they’re interacting with. It’s too easy to pretend to be someone you’re not on the internet. On every social media platform, there is a small space for you to create a custom introduction for your audience and anyone who visits your profile. This section usually allows for 150 characters of shameless self promotion. The best bios tell your audience what you do quickly, like an elevator pitch, in a way that entices them to want to learn more. Understanding your ideal client and their goals is the best way to craft a bio that speaks directly to their needs and wants. Don’t underestimate the power of a quick introduction and summary of how you can solve their problems. Facebook added the intro section in 2016 and a huge number of people still haven’t figured out how to use these highlighted snippets of information to their advantage. Instead of sharing what college you went to and what year you joined Facebook, consider using this to showcase your business page. 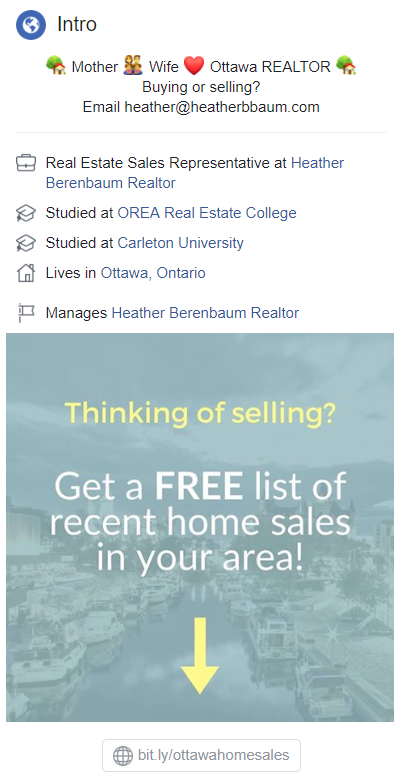 If you’re a locally based business trying to connect with local clients, like a real estate agent, make sure to include in this section where you service. The best way is by adding your current city. You can also include websites and featured images to introduce profile visitors to your funnel. 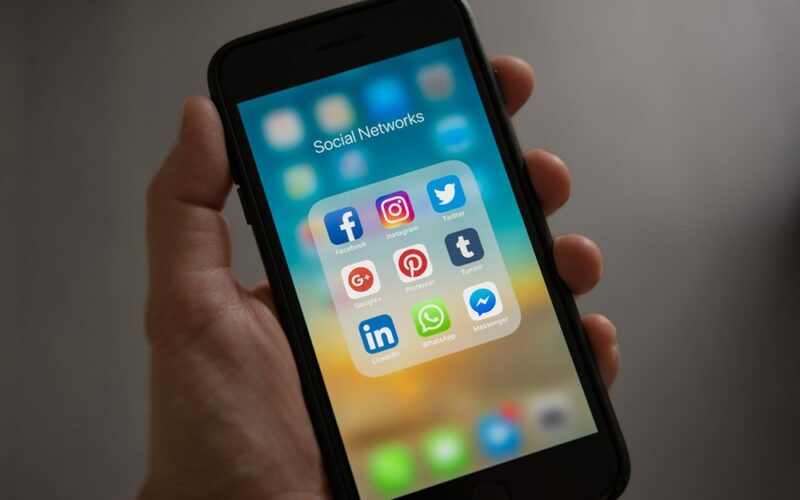 Optimizing your personal profiles on social media is critical to your success in creating new connections and building meaningful relationships through engaged interactions. If you want to make the most of your social media profile and use it for more than browsing dog memes, the first step is making sure your ideal client knows what you do and understands the value you provide. 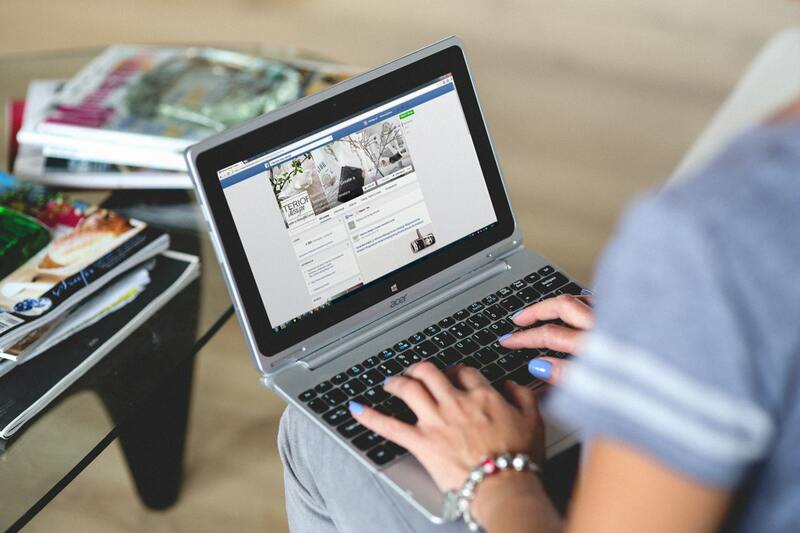 Are you boosting posts on Facebook? It’s time to stop.